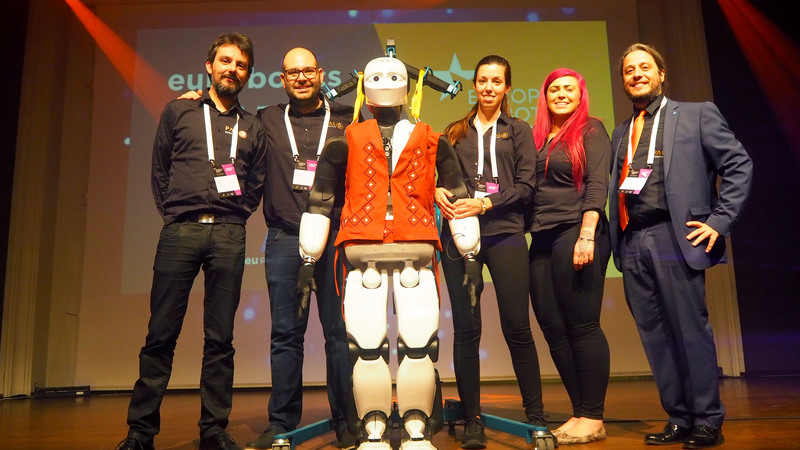 Meet TIAGo, the mobile manipulator, at the 9th International Expert Days on Service Robotics (February 24-25, Germany). TIAGo will be using a Schunk gripper (WSG 025) as end-effector. 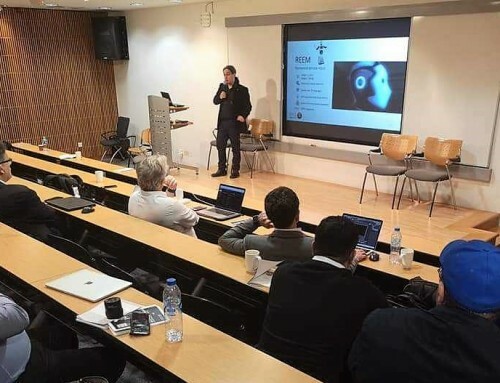 The role of collaborative robots like TIAGo in industrial and service applications is growing rapidly and it is starting to change the production processes. 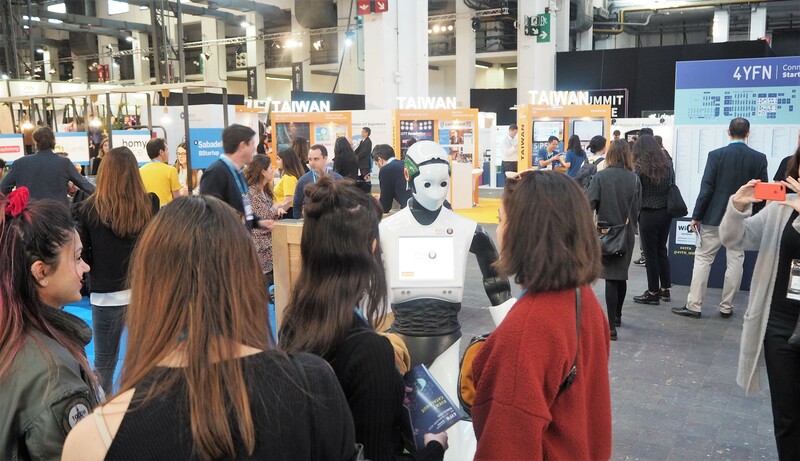 Robots can bring multiple benefits to employees: just to mention a few of them, relieving from repetitive, annoying or heavy tasks. However, there are some questions regarding the introduction of robots in workspaces that still need to be answered. 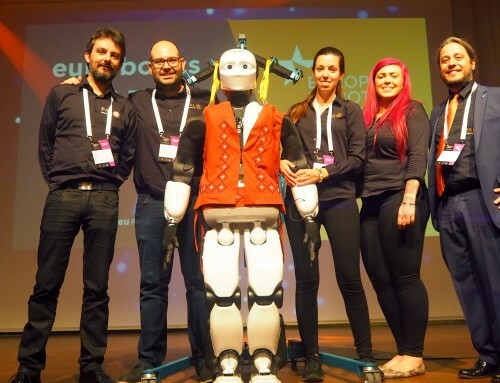 This year’s Schunk Expert Days is gathering together worldwide experts and robotic companies to discuss about human-robot collaboration in the industrial and service sectors. 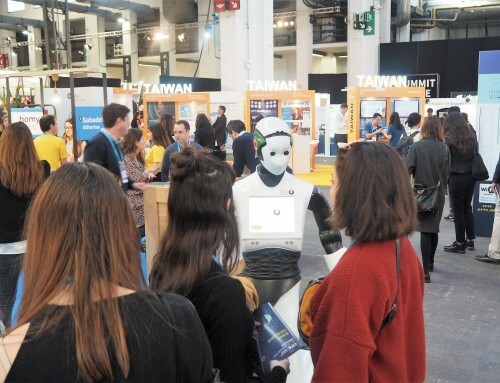 Under the motto “Human meets Robotics”, two big topics will be addressed: on one side, how employees can accept robots as colleagues at work; on the other side, how can collaborative robots safely adapt to real environments. 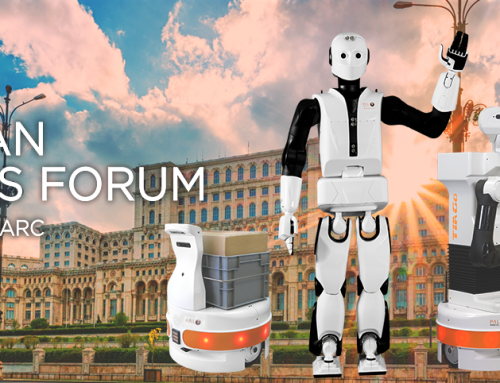 PAL Robotics has been invited to Schunk Expert Days and will travel to Germany with TIAGo robot. 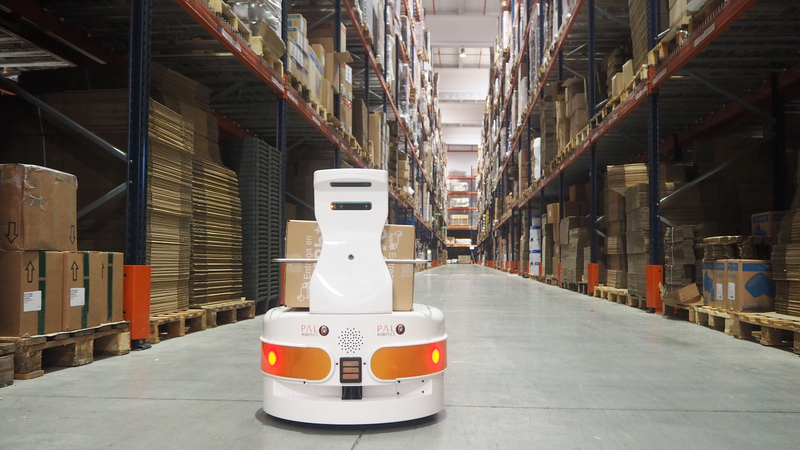 PAL Robotics’ mobile manipulator is an example of a collaborative robot, ideal to be used in light industry and healthcare in a near future. 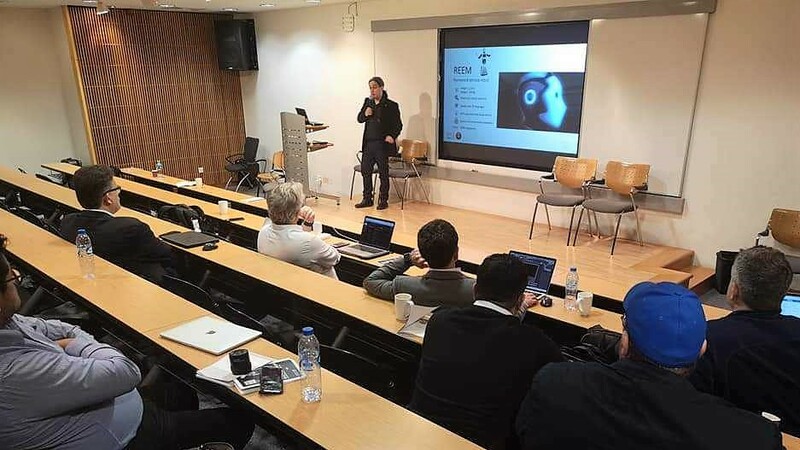 By now, TIAGo is a research platform for developing application in those environments. 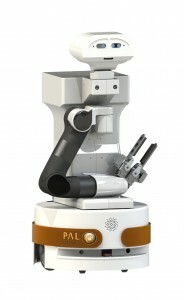 PAL Robotics’ mobile manipulator modular architecture makes it easy to change its end-effector. At Expert Days, TIAGo will be using the WSG 025 Schunk gripper to perform demonstrations. How can TIAGo help in industry and service sectors? TIAGo is a mobile manipulator with navigation, perception and grasping abilities. There are many possible tasks that can be performed by such a versatile platform, from bringing a pill to an elderly person at the right hour, to repeatedly pick&place items in an assembly line. 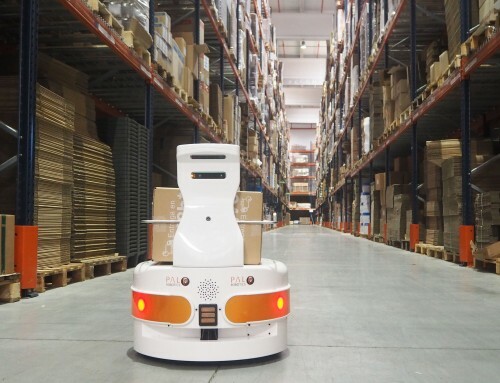 To make it easy for employees to use it, some applications can be developed to control the robot. For example, learning by demonstration allows the user to teach TIAGo to perform some movements easily and quickly (watch it on the video, at min: 1:31). Tele-operation of the robot (min: 1:08): thanks to whole body control, TIAGo can lift its torso and move the arm using a leap motion sensor. Safety application (min: 1:55): collision detection and automatic switch from position control to current control. It will be great to share our vision over collaborative robots with all the Schunk Expert Days assistants and learn from expert knowledge there.